Happy New Year everyone! I love this time of year. After a relaxing and sometimes frantic winter break, I'm ready to dive into a new year. Here are a few ideas to help you get off to a great start in 2015. 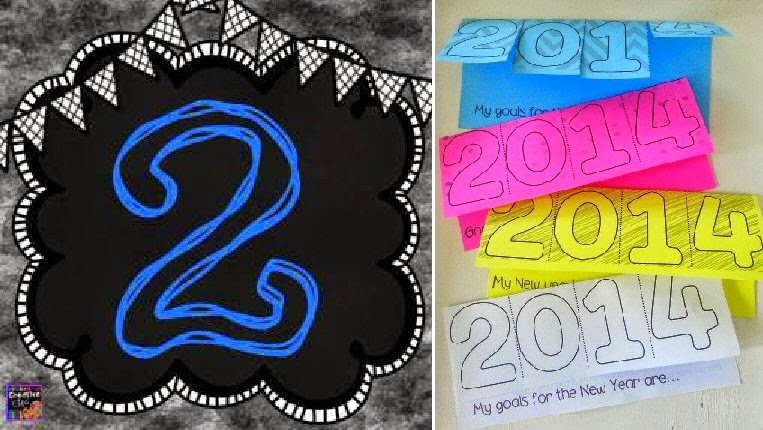 It's always fun to see what kids around the world do for their New Year's celebrations. 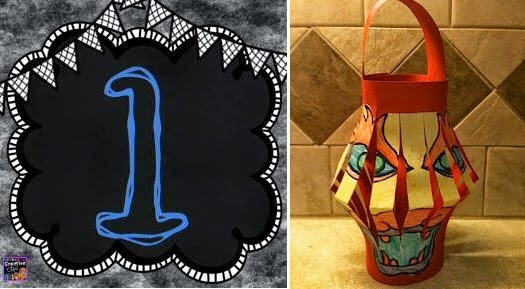 This Chinese lantern looks really fun. It's from First Grade O.W.L.S. 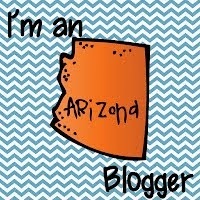 The blog post has a few other ideas for Chinese New Years. Don't forget to make your resolutions for 2015! 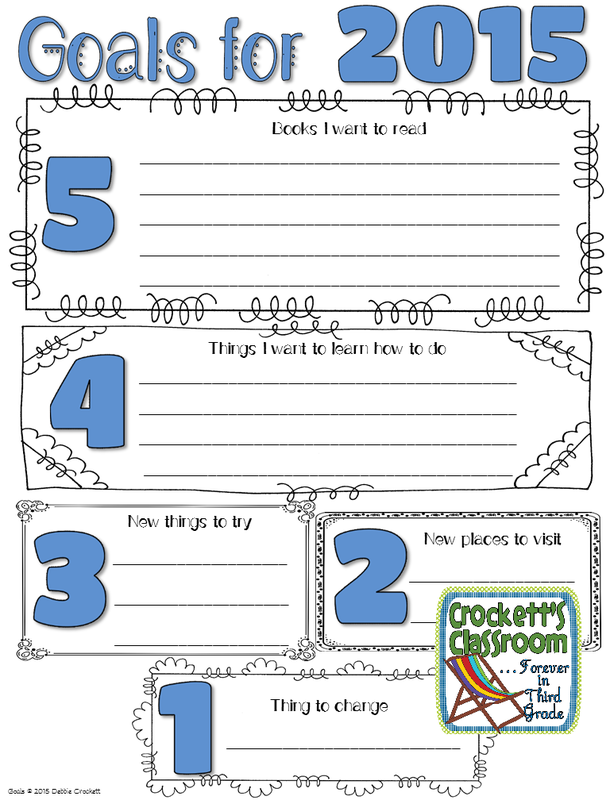 Students can make their own resolutions with this easy flip book. The creator has an updated version available. Click on the picture to see the 2015 version. My final pick is my favorite. 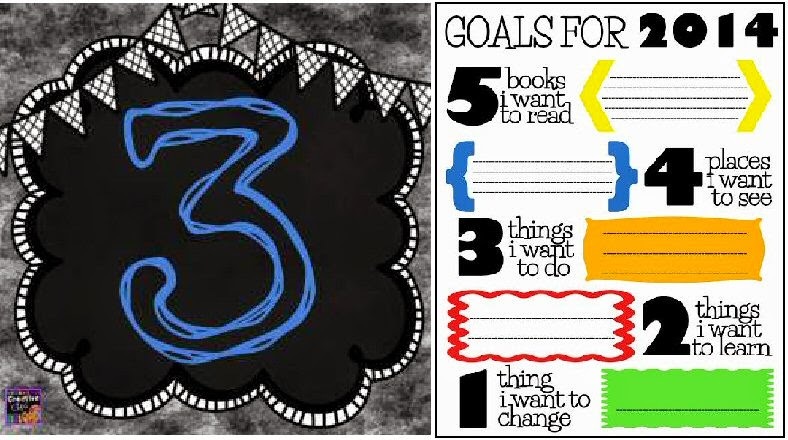 It's a really cute idea for you or your students to use as a resolution or goal setting page for the new year. I put together a 2015 version. 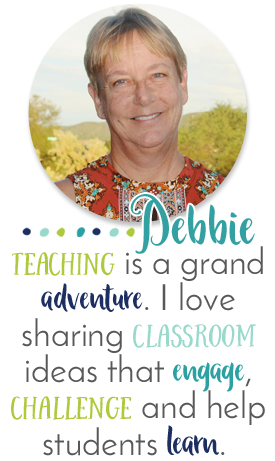 Click on the image for your free download. Wishing everyone a happy and adventurous New Year!